Patricia M. Mahon is a dual US and Irish Citizen. She is a graduate of Manhattanville College and Trinity College, Dublin. Mahon studied poetry in Oxford under the tutelage of noted Yeats scholar A.S. Knowland and attended the WB Yeats International Summer School in Sligo, Ireland. 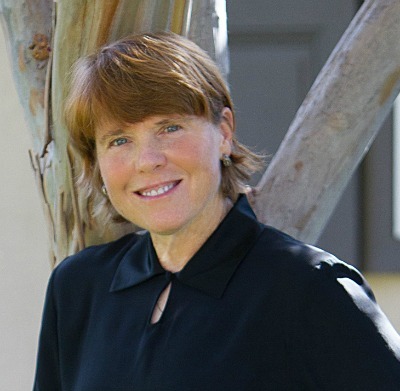 She has been a doctoral fellow at Tulane University, the University of Denver, and the University of Arizona. She is the author of four original screenplays and two collections of poetry. Mahon won the Scottish International Open Poetry prize for her poem Descending Sinai along with numerous screenwriting honors. Her three-act stage play The Abbey Yard was produced in Los Angeles in 2000. 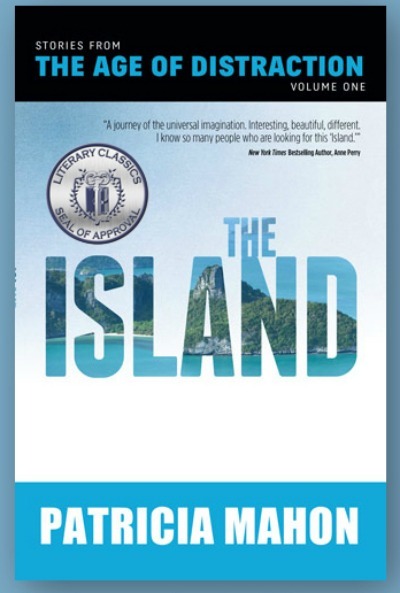 “The Island” is about a writer and a school teacher that create a global storytelling ‘app’ in an effort to save oral and written expression from modern distraction devices. The book traverses the globe. It addresses the loss of human focus and explores emerging themes of virtual reality and artificial intelligence. It is a story within a story infused with classic literature that unfolds in real-time as the world writes a captivating and soul-searching Ebook.